Here come the men at ~3k. 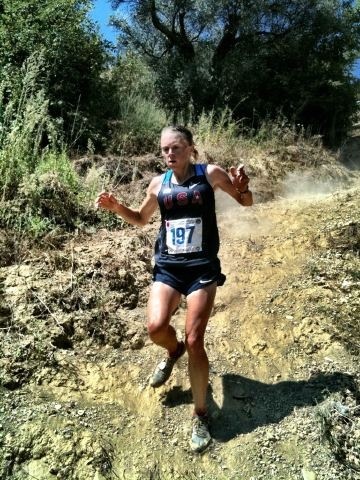 Kasie Enman emerged from the senior women’s WMRC carnage victorious today in Tirana. Moreover, Max is King of the senior men’s sport of mountain running. Congrats to stellar performances today by all runners, but a huge cheer for the Americans! As America honors the ten year anniversary of 9/11/01, how timely and apropos that we can send such glorious news. Americans are alive and well (and triumphant) on the WMRC trails! 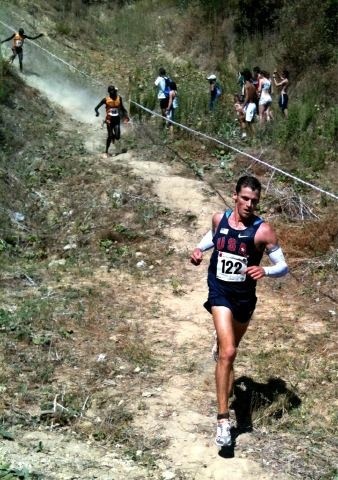 What a weekend of racing for the Americans abroad (Men’s and Women’s individual and team podiums at IAU 100k Worlds). There was a little ultra racing, as well. Stay-tuned for a wrap tomorrow at Inside Trail.